How did I miss all this? Count me in. Anyone with a strong follower-base posting this on some social platforms to generate some reach and to generate some (hopefully) valid data sample? Great initiative, count me in as well. I think the survey is missing a question to identify key packages which one would like to maintain long-term (not necessary in dire need for update at the moment). I have a really good meteor boilerplate project that I’m still using based on yogiben starter. I’m interested in seeing how you set up SSR. Will present preliminary results on the weekend of 30th March. Will close the survey the following Sunday and after removing things like emails, will open the results for anyone to examine. Look forward to seeing the results. Thanks for making the survey! Great initiative, gals & guys! Thank you very much. I’ll try and catch up on the happenings in the community, looks like I’ve slept a bit and actually missed quite a lot of interesting new developments! As promised here are some preliminary data (the easy ones to quantify)! Please continue spreading the survey! At this moment there are only 48 respondents. I will close the survey in the morning of 4/6 CEST and do more analysis on my intercontinental flight. So results should come on 4/7 together with the opening of the data. 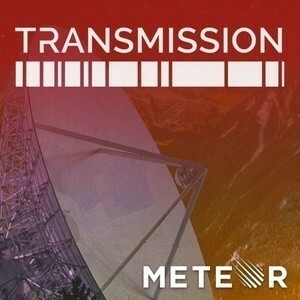 I guess that people want Transmission podcasts back. Once again pushing this up with a reminder that the survey closes tomorrow. Here is the link to results (minus emails) and results as I have counted them. thanks for your great work so far. Keep it up please! 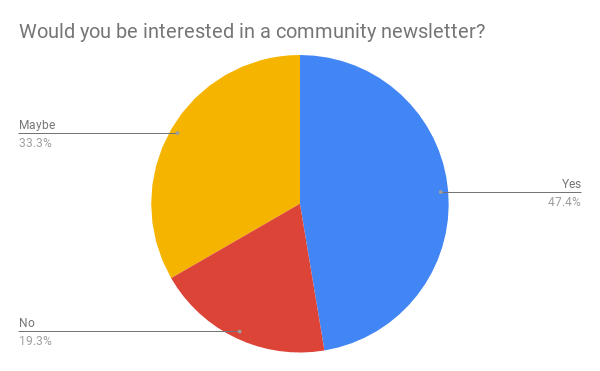 What do the results of the survey say and some background. I think you have a typo. You mention 'aldeed:roles, but I suspect you meanalanning:roles`.